What we do best is to clean carpets, rugs, curtains and upholstery: we’ve been doing it for years and we truly are the professionals in the industry. We also remove stains, and we can serve your rugs at your property, or at either one of our depots in London. 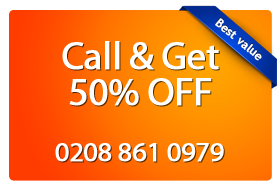 Magic Carpet Cleaning is your reliable and loyal partner for cleaning homes, offices and shops in all London аreas! We quickly, thoroughly and carefully clean all surfaces and take joy of the unpleasant job for you. To answer your most demanding needs we offer a full range of full and partial cleaning of your office, home and commercial area. 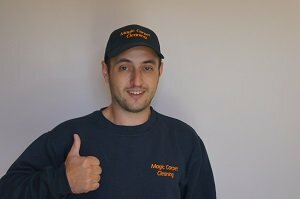 We at Magic Carpet Cleaning have developed a special system for any type of cleaning that is constantly upgraded to produce 100% guaranteed result. And remember: Our technicians are local, and they are available in any area within the M25 ring. Our fully trained and fully qualified carpet technicians in London provide wide variety of cleaning services to businesses and home users alike. We cover ALL the areas and boroughs in London. We have a growing list of London customers whom we regularly serve. These include: London office buildings, London hotels, student campuses, pubs, restaurants and a growing number of home clients. They have also given us many reviews and testimonials, too. Are there any carpet cleaning freebies? Free re-clean: if you’re not happy with our carpet cleaning results, we’ll re-clean for free. Our London carpet cleaning results are guaranteed. We’re available even on short notice, everywhere in London. Get a free quote, call us now on 0208 861 0979!